The Radius Revenue Platform, powered by the Network of Record, is a predictive marketing tool designed to use data to enable sales and marketing to find, engage and convert target buyers. The company’s newest launch, Data Stewardship, assesses the health of CRM and marketing automation data to collect insights that expand users’ visibility into new and existing markets, according to Radius. 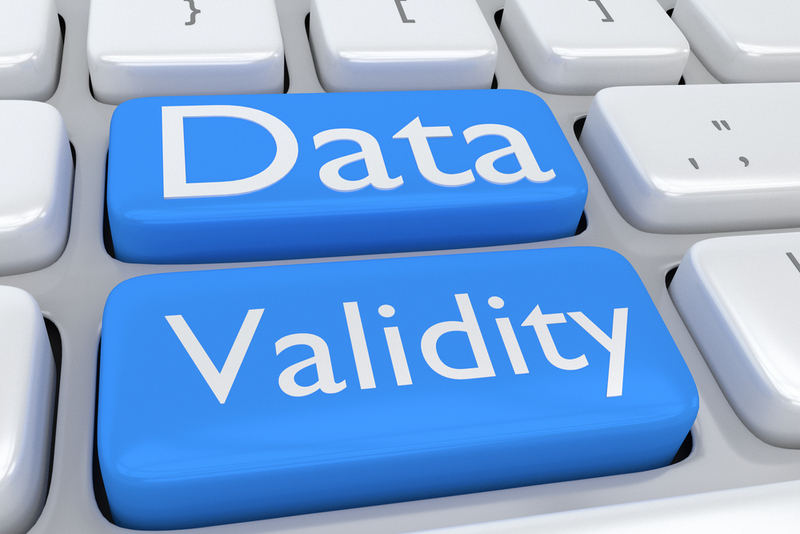 Data Stewardship, which can analyze, cleanse and append existing foundational data to ensure go-to-market teams are running campaigns with high-quality information. Go-to-Market Insights, which aims to provide visibility into and explore opportunities within markets to focus marketing and sales strategies on areas with the greatest payoff. 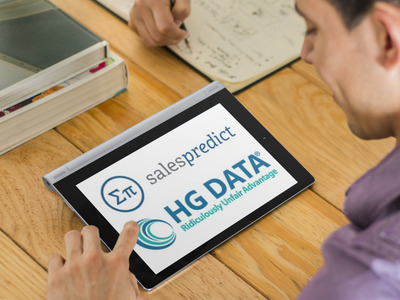 Account-Based Marketing, which is designed to personalize and execute ABM campaigns powered by data science. Lead Scoring, focus on resources on the prospects most likely to convert to grow business efficiently. Outbound Marketing & Prospecting, which aims to drive more higher-quality leads into your funnel to optimize conversions and results. Co-Marketing, which allows users tosee the overlap across multiple instances of CRMs to drive effective co-marketing. Target users include mid-market and enterprise companies in industries such as software, tech, financial services, media and insurance. Primary contacts include demand generation, marketing, marketing operations and sales operations leaders. Radius supports native integrations to Salesforce and other CRMs such as Microsoft Dynamics, SugarCRM, NetSuite and Infor via CSV upload. The solution also supports native integrations to Marketo, Eloqua and Pardot and other marketing automation platforms via CSV upload. Radius natively integrates with digital and social ad platforms such as Facebook, Google AdWords and Twitter, and supports integrations with data management platforms. Customers can customize Radius to the solutions and integrations relevant to grow their business. Pricing is correlated to the complexity and breadth of these requirements. Radius clients include Infusionsoft, Square, First Data, Box, Kabbage, Sam’s Club and Zenefits. Radius gives companies a competitive advantage by providing continuously sharper intelligence that expands visibility into new and existing markets, informing decisions for campaign planning and more accurately predicting and driving pipeline growth, lead conversion and revenue generation. 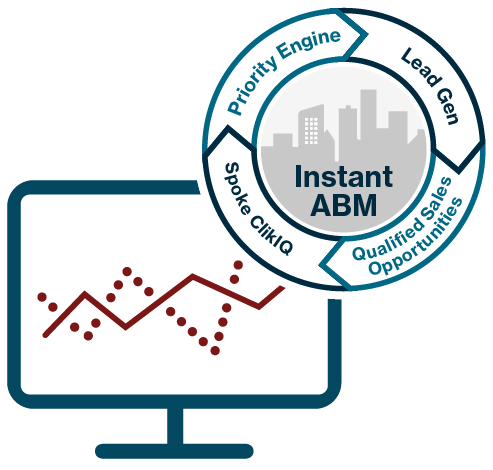 Technology media company TechTarget, Inc. has launched an account-based marketing solution for B2B tech marketers called Instant ABM. What is your mix for lead gen?